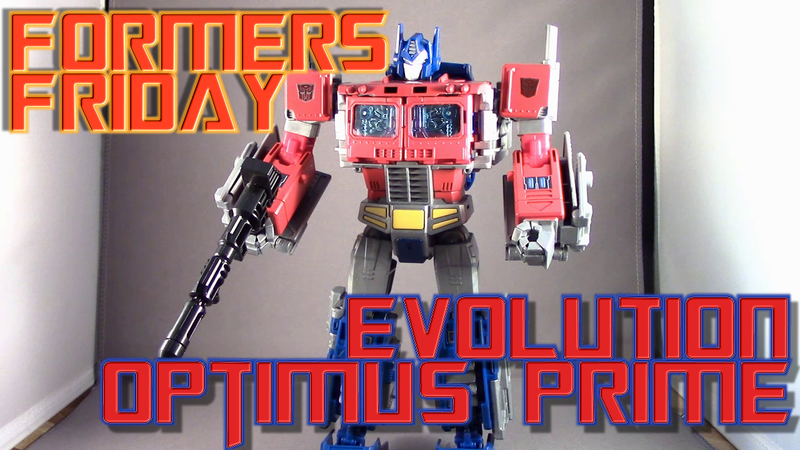 I’m taking a look at the new Power of the Primes Evolution Optimus Prime which features an Orion Pax transformation! Let me know if you think it’s worth the money. Fans of Power Episode 9 - MOTU Christmas Special, UK Christmas Story, and more!